Their strong heritage in the industry allows for the offering of professional grade hair products, designed to empower stylists and consumers to help create any look desired with ease. There is no need to sacrifice hair health for a fabulous style. 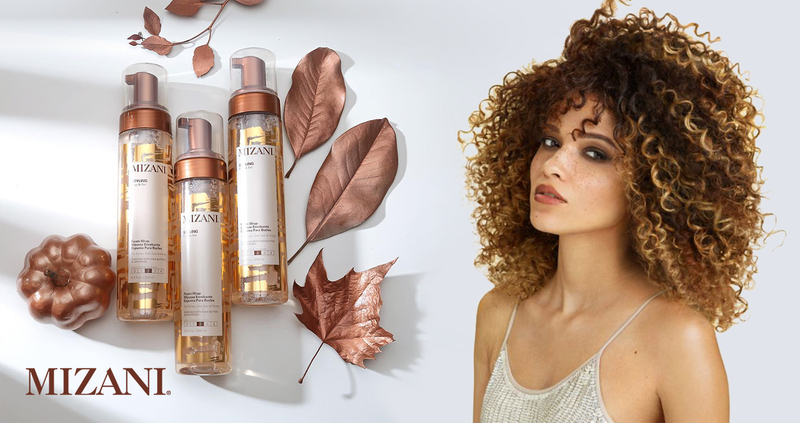 Each Mizani formula is customized to suit the individual needs of each hair type.